Ratu Kadavulevu School has qualified as the top contenders from the Eastern Zone in its bid to defend the Coca Cola Zero Deans title next month. 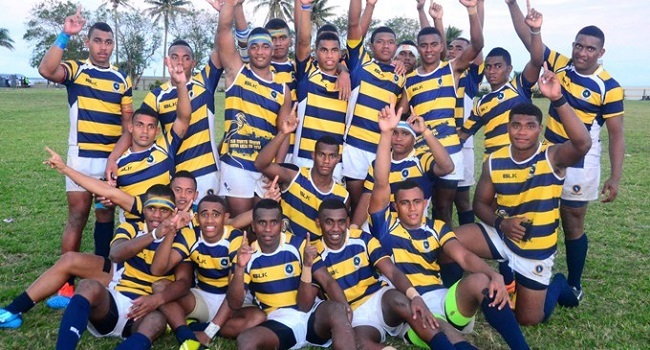 RKS defeated Lelean Memorial School 35-12 in the zone final. In the Southern zone, Marist Brothers High School finished on top beating John Wesley College 13-10 in the final at Suva Grammar ground. Meanwhile, Nadi based former Deans champions Ratu Navula College edged Cuvu College of Sigatoka 22-14 in the Western Zone final. The Deans quarterfinals will be held next month at ANZ Stadium in Suva.